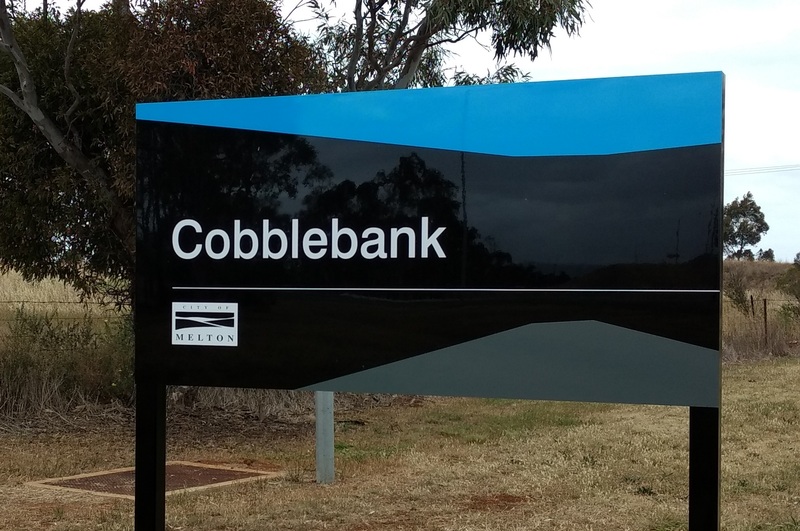 The new suburb of Cobblebank, along with 10 other new suburbs, officially came into effect today. Ambervue, (and the planned Major Activity Centre) are both located within Cobblebank. The new suburbs have been established across the growth corridor between the Melton township and Caroline Springs in areas including Plumpton, Rockbank and Truganina. Smaller changes will also take in long-established localities such as Melton South and Melton West, effectively changing the address of over 5,000 homes and businesses. The changes are needed to ensure that population growth doesn’t push suburb densities beyond 20,000 residents, and to ensure that neighbourhoods and geographic characteristics are recognised as being unique. Please visit Melton Council's website for further information.